We are Hycade. We plan to provide several fun, unique, and custom-coded minigames for the Hytale community to play. 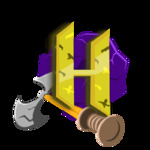 If you would like to develop plugins or apply for staff, you may send us an email located at https://hycade.net/support. When applying for developer, please provide a link to your resume for review. Feel free to drop your questions if you have any down below! Sounds like an awesome idea! 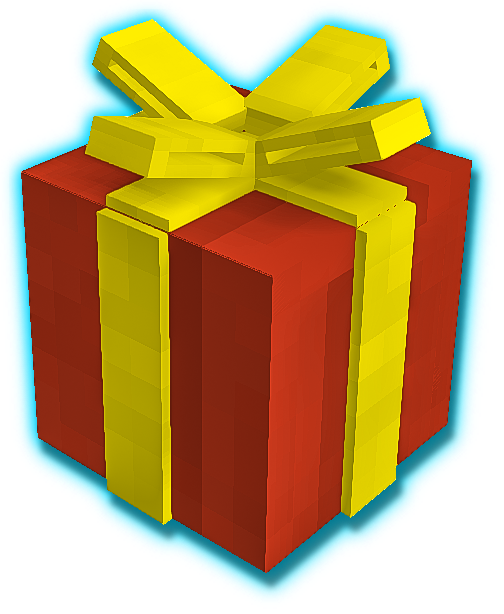 Have you got any minigame ideas yet? We do! One of the minigames we plan to release is Battle Royale. It will have no kits/special perks so everyone gets a fair advantage and will play on the original concept of Hunger Games. which we think everyone will love. We plan to offer this in Solo, Duo, Trio, and Quad modes! We are still looking for many staff! Apply at http://hycade.net if you are interested.